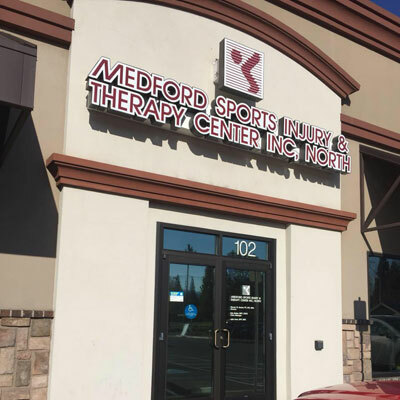 MEDFORD SPORTS INJURY & THERAPY CENTER, INC.
Find us on the corner of East McAndrews Road and Poplar Drive next to Mucho Gusto Mexican Kitchen. My warmest thanks for all you do! 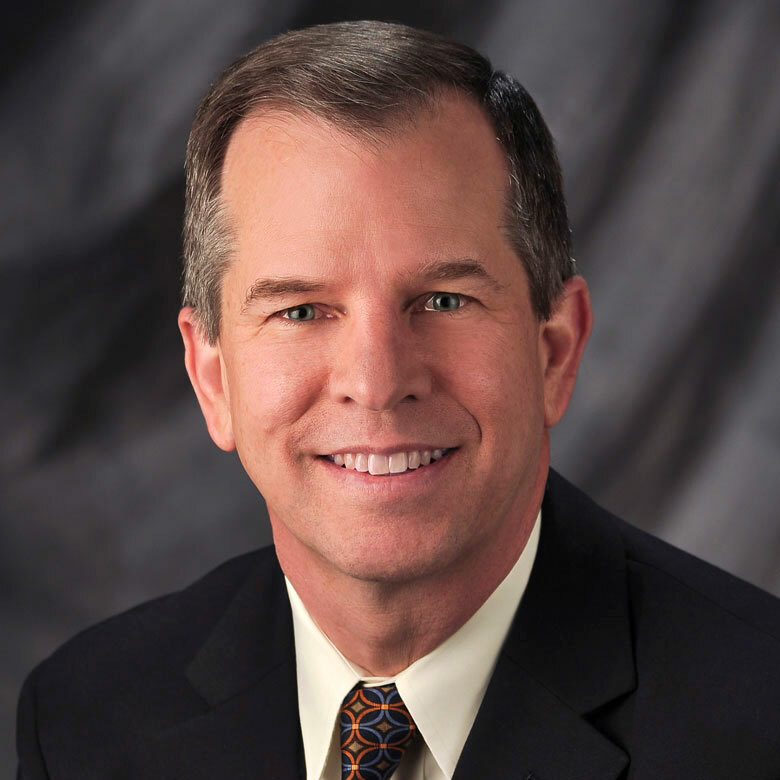 Your friendliness and support surpass that of any professional setting I've been in. This place rocks! 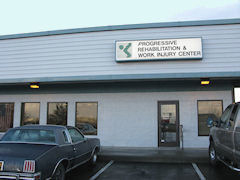 I was in bad shape when I first came to Steve and Medford Sports Injury after a bad ankle injury. My foot was basically a cinder block, and I was struggling mightily. I still have work to do, but Steve's aggressive approach has me close to walking and running normally again. Thank you.